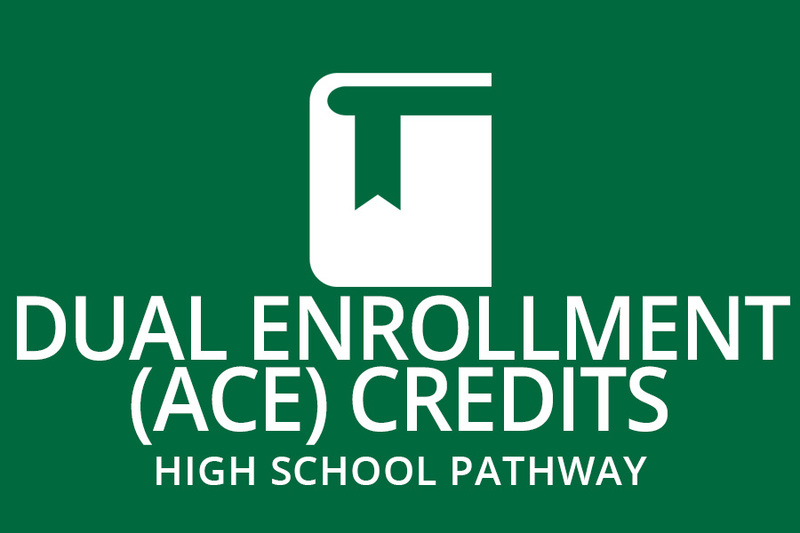 Earn college credits while in high school. 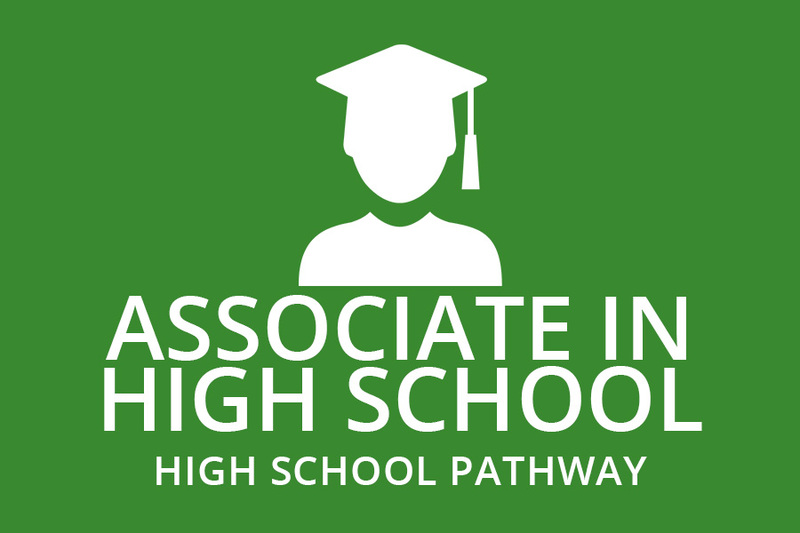 High school students can earn college credits through three distinct pathways. 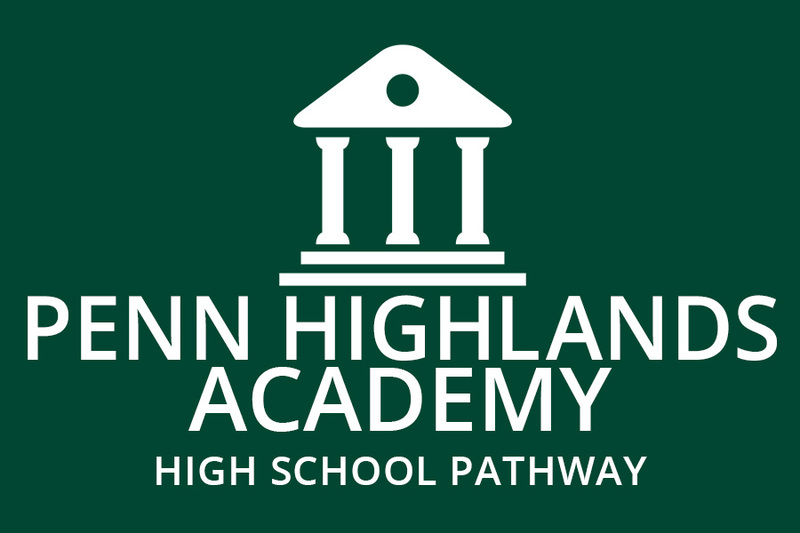 Qualified high school students can take advantage of Penn Highlands’ accredited High School Pathways program. See which option is best for you below. 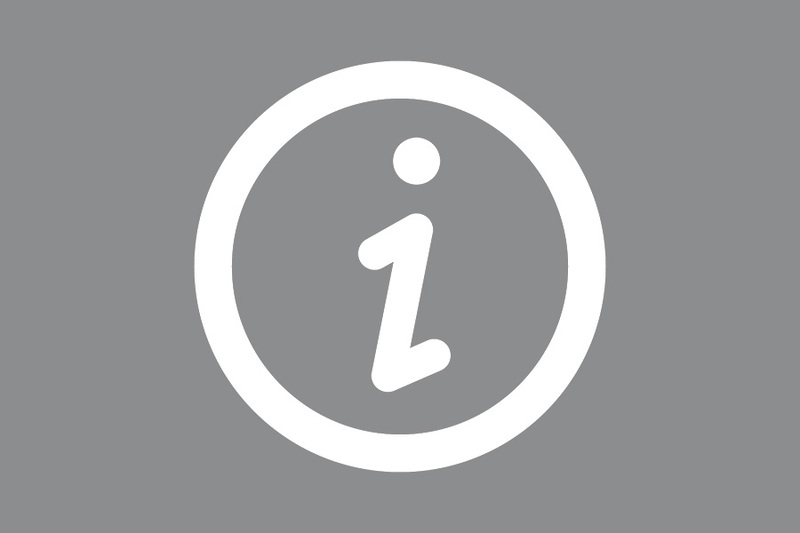 For those unsure about their future, students obtain college credits in general education courses typically required for advanced degrees. For those wanting to take some college courses in high school and then using the credits to earn an associate degree in one year. For those wanting to complete an associate degree in Liberal Arts & Sciences while completing their high school diploma. Available only at select high schools. “With a lot of credits already, I wanted to attend Penn Highlands to finish earning my associate degree. As it would only take one year, I was able to save a ton of money. 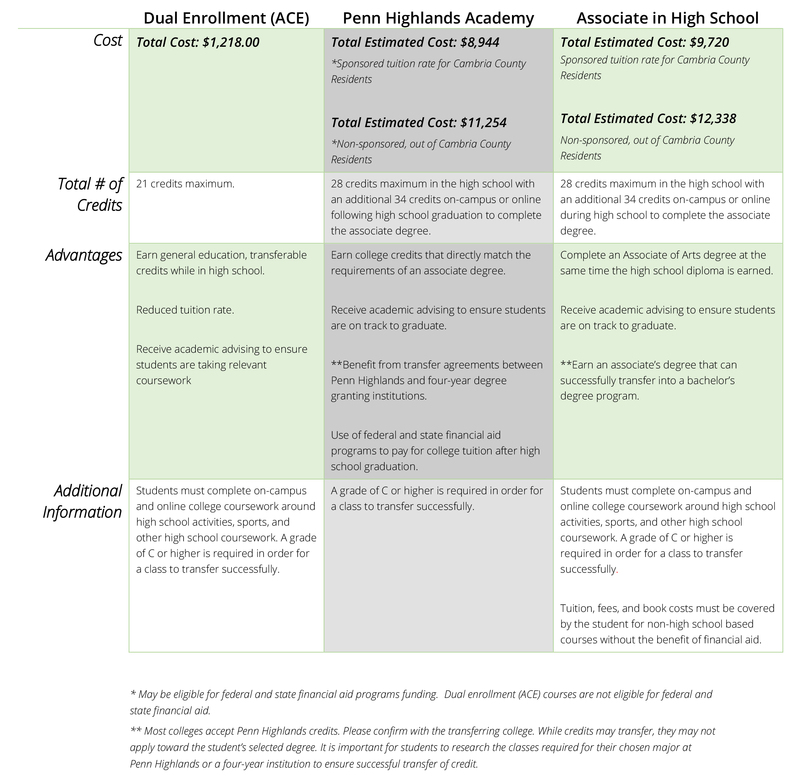 Click here for a downloadable comparison chart.